Halloween is now the biggest shopping holiday after Christmas, and that's contributing to a rash of pop-up stores selling costumes, treats, and tricks. But consumer protection officials note that pop-up stores can vanish like ghosts when Halloween is over, leaving customers with no way to return merchandise or redeem store credits. Too often, pop-up stores pack up and clear out of their rented space long before the last piece of Halloween candy has been eaten, said Steve Lee, director of the New Jersey Divison of Consumer Affairs. Ask store personnel how long they plan to occupy the building. If they can’t give you a clear answer, consider that a major red flag that the store may not be on the up and up. Fully inspect and try on costumes before leaving the store. 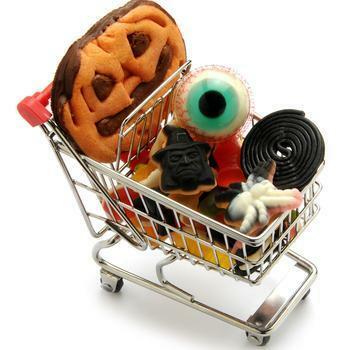 Halloween stores are busy places and mix ups occur. Don’t assume that the merchandise inside the box matches what’s on the label. Save all your receipts and pay by credit card so you can dispute unsatisfactory purchases through the card’s issuer. What costumes will be most popular this Halloween?